Congrats on placing in your Pack's Pinewood Derby Race! 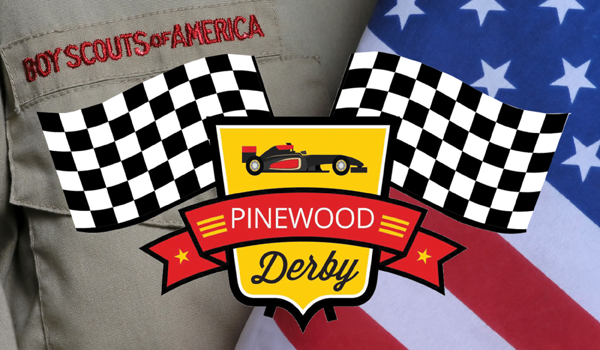 Now you have the opportunity to race in your District's Pinewood Derby and to move on the Southeast Louisiana Council (SELA) Pinewood Derby Championship. The entrance fee for the SELA Council Pinewood Derby Championship is $10.00 and will be paid at the district level of the competition. All payments should be paid through the SELA Council (this) website before the District Race. Each District Race is held at different locations. Please make sure you enter your Scout in the right District to race! Register below. Final instructions will be emailed to your based on which District Race you register for.